Celebrating the extraordinary recorded legacy of the world's greatest tenor, Decca presents a snapshot of his best-loved recordings! 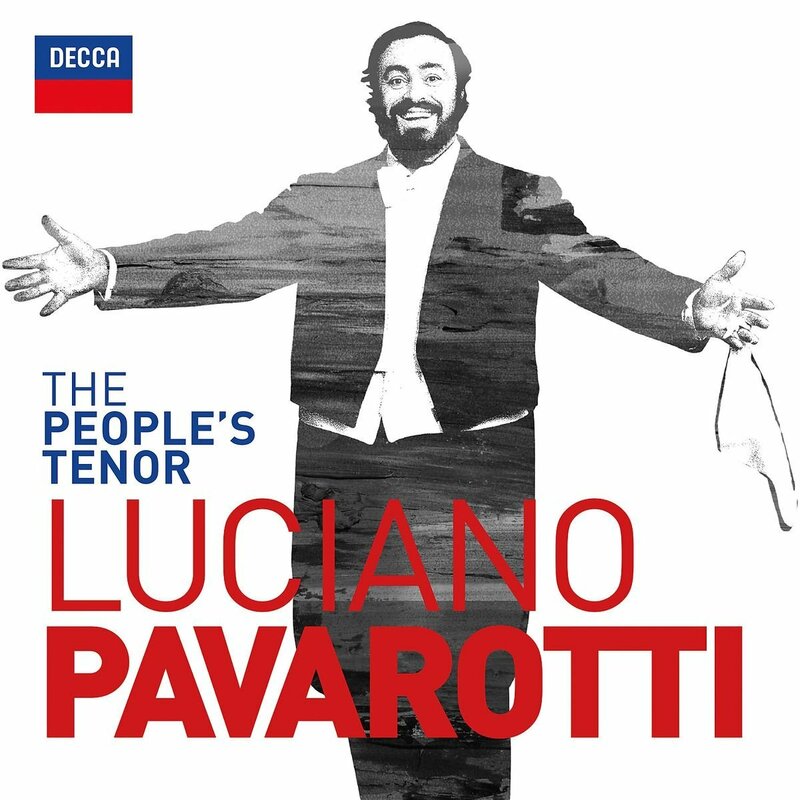 2-CDs presenting Pavarotti's most iconic and endearing moments 25 best opera moments and 25 best Neapolitan songs. 3 hours of all your favourite highlights from an incredible recording career. This is Pavarotti as we best remember him: the voice that defined so many operatic roles in commanding and critically acclaimed performances, as well as the great story teller in popular Neapolitan songs such as 'Funiculì, funiculà', 'O' sole mio' and 'Turno Surriento'. Experience the sheer emotional range of his voice in Bizet's 'La fleur que tu m'avais jetée', its intelligence, delicacy and splendour in critically acclaimed performances from La Bohème with Karajan and an unmatched 'Ingemisco' from Verdi's Requiem with Sir Georg Solti - all your favourite highlights from an incredible recording career. The biggest operatic hits including his trademark 'Nessun Dorma' plus selected highlights from the biggest selling classical record of all time, the Original Three Tenors Concert. 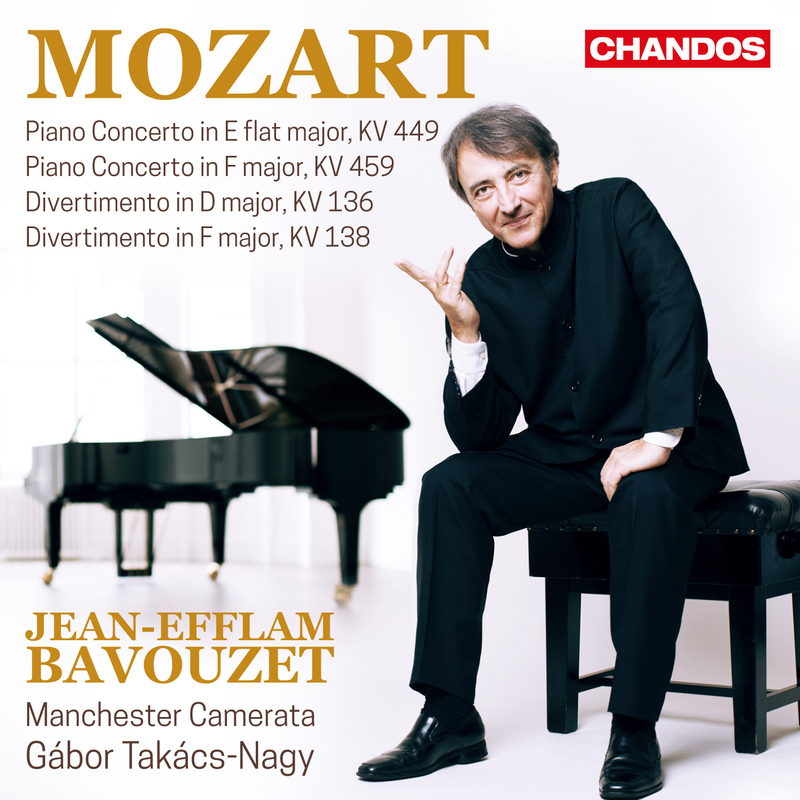 The effervescent and communicative energy of Bavouzet and Takács-Nagy is encapsulated again in this second volume of their Mozart series. These exhilarating interpretations of Mozart’s piano concertos of 1784, faultlessly supported by the Manchester Camerata, follow highly praised concerts as well as a first volume. The two concertos presented here are among the six that Mozart composed in Vienna in an extraordinarily productive year. As Bavouzet states in an exclusive personal note, they "share their association with operatic and symphonic styles. The contrasts of mood in their first movements and the cantilenas which serve as second movements relate them more closely with music for the operatic stage, while their finales are conceived in purely instrumental terms and make reference to the symphonic domain. On the other hand, these two works are complete opposites as far as their use of wind instruments is concerned. In KV 449 their inclusion is ad libitum, whereas they very often play the principal role in KV 459."